I’m Ed Smith, a Car Accident Attorney in Sacramento. Our body is a carefully-balanced and complex superhighway of cells, fluids, and tissues that, almost every second, directs an incredible array of electrical impulses. This is only doable because those cells, fluids, and tissues thrive in a homeostatic setting where they conduct electricity good enough to send the signals to their intended locations. The secret to maintaining this conductive superhighway rests with our loyal friend: the electrolyte. The body depends on a delicate balance of its electrolytes to function properly. One of the most important electrolytes is potassium. This electrolyte can be thrown off if someone is involved in a car accident. A recent research publication focused on this. Car crashes continue to be a common problem in this country. 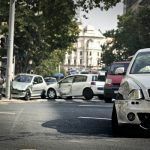 The Centers for Disease Control and Prevention (CDC) has released some important financial statistics regarding auto accidents that help to highlight the problems that they can cause. 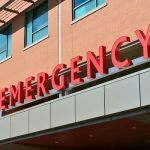 Hospital Stays: On an annual basis, Americans spend more than 1 million days in the hospital recovering from traumatic injuries that they received in an auto accident. $18 Billion: Individuals involved in a car accident in 2012 have thus far accumulated $18 billion in costs related to these injuries, such as bone fractures. $33 Billion: According to the CDC, these same individuals have lost $33 billion in income as a result of their injuries. Some of these injuries could be catastrophic. One of the common reasons why someone may have to stay in the hospital relates to electrolyte imbalances. The body depends on a balance of electrolytes such as sodium, potassium, and chloride to keep its organs functioning properly. Sometimes, these are thrown off following a traumatic event. A group of medical professionals recently published a case report detailing a young man who was involved in a car accident. He sustained a variety of serious injuries, including a concussion. He was taken to a hospital and his potassium was found to be significantly elevated. He was experiencing numerous symptoms, including issues with his heart and the feeling of continuous twitches in his muscles. His pituitary gland and hypothalamus were found to be damaged on an MRI. These two small organs play an important role in the regulation of the body’s hormones. Damage to these structures can lead to hormonal imbalances which can throw off the body’s electrolytes, including potassium. The young man was placed on medications to help control his potassium. His heart began to beat in rhythm again and he was eventually discharged from the hospital. What really caused the accident to happen? What if the other driver denies fault? 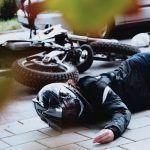 What happens if the insurance company denies covering my claim? Who can I talk to if my health insurance provider doesn’t pay my hospital bills? These are common questions that people have following a car accident. An experienced and compassionate car accident attorney in Sacramento can help to answer many of these questions. An attorney has the knowledge necessary to guide a family through this process. 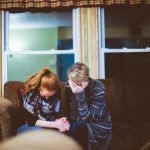 This can help relieve much of the stress regarding the accident and can allow the family to focus on their medical recovery. 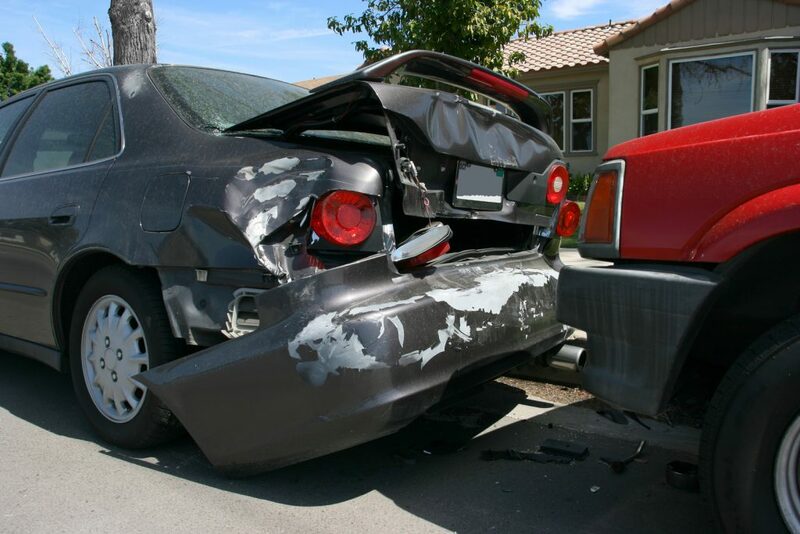 I’m Ed Smith, a Car Accident Attorney in Sacramento. If you or a someone you love has spent time in a hospital after a car accident with a negligent driver, call me at (916) 921-6400 or on our toll-free line (800) 404-5400 for friendly, free advice. I am proud to be a lawyer in the Million Dollar Advocates Forum. You may look at my verdicts or settlements here. You’re also welcome to visit Yelp, Avvo, and Google to see past client reviews.